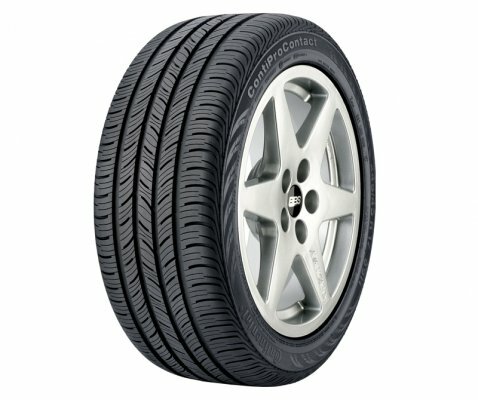 ContiProContact is Continental's Grand Touring All-Season tyre designed to blend good looks and handling with low noise and a smooth ride while providing all-season versatility and year-round traction, even in light snow. Continental's PROactive Edge Technology places at least 800 arched edges in each ContiProContact tyre's tread design to bring more active edges into the contact patch to promote stormy-weather traction. 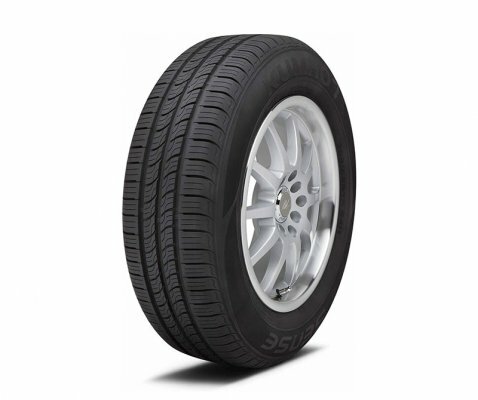 This tyre performs with outstanding handling, control and high-speed capability. 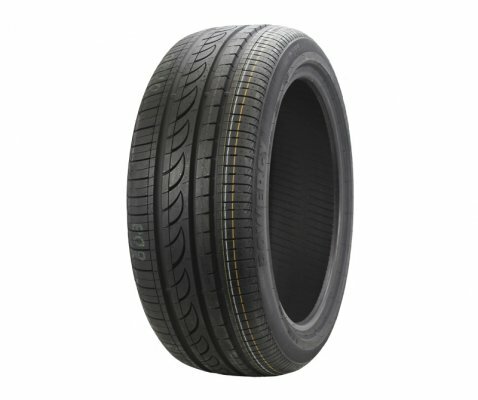 ContiProContact features an all-season tread compound moulded into a symmetric, notched-rib tread design that provides continuous tread contact with the road to enhance steering response and handling. 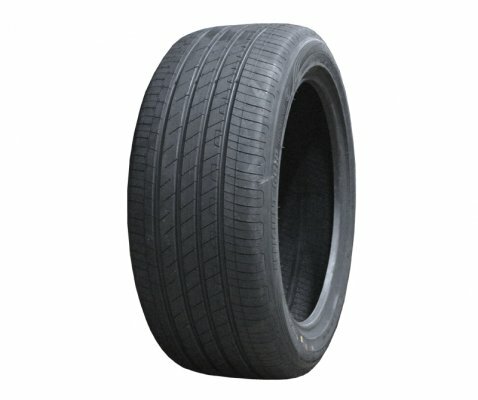 Its wide circumferential grooves promote hydroplaning resistance and wet traction. 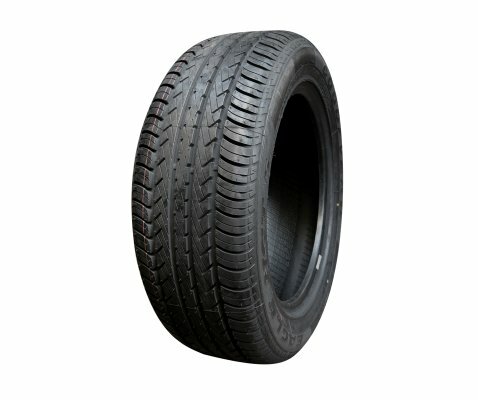 The tyre's internal structure includes twin steel belts reinforced by spirally wrapped nylon to stabilize the tread area promoting uniformity and high-speed durability. 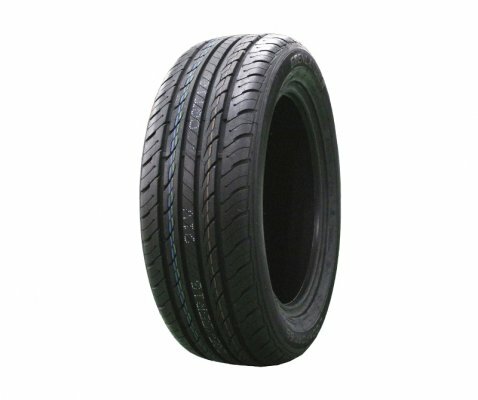 Specific sizes featuring low rolling resistance technology are identified as such on the Sizes tab, as well as on the tyre's Specs tab. 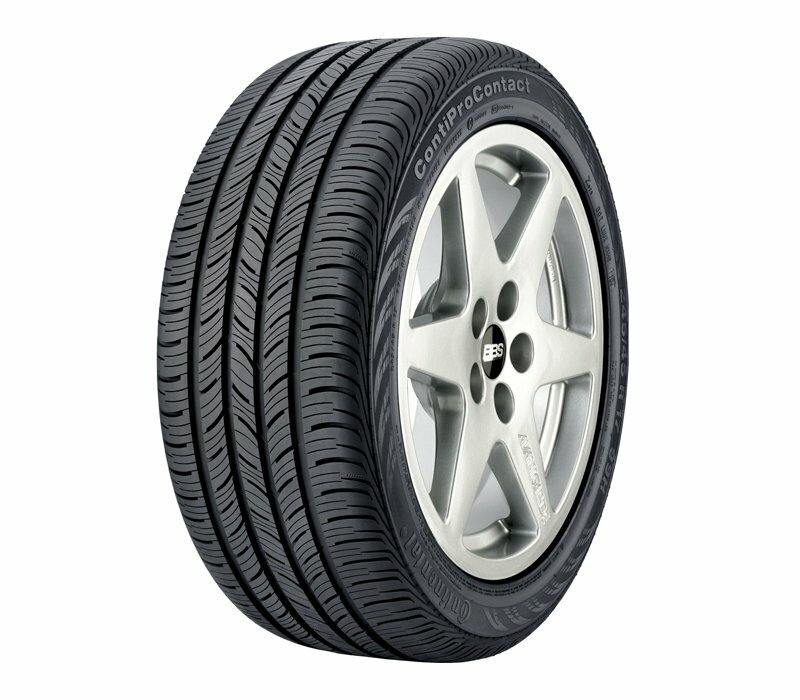 Unparalleled wet-braking capacity and year-round traction.